Fits with Standard 24"x24"x1/2" mats but not the 40"x40". These are identical in material with the 24"x24" and 40"x40" - just cut in a different size. Bigger cut sized mats! 40"x40"x1/2". There are 8 pieces in a box. The Blue and Black colors now have edges and corners! High Quality Interlocking Foam Mats covering 16 sq. ft. per set. 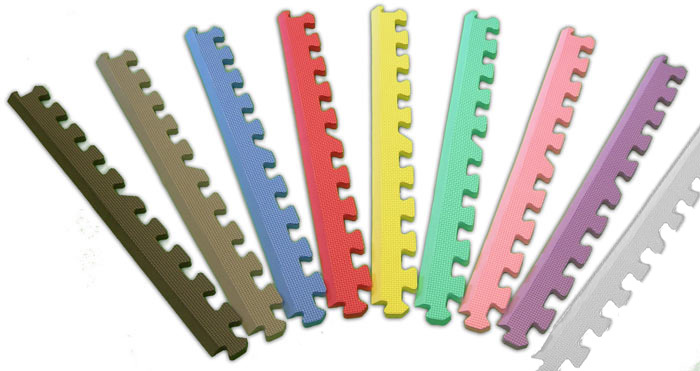 Tested for heavy usage, these are lightweight and extremely durable. 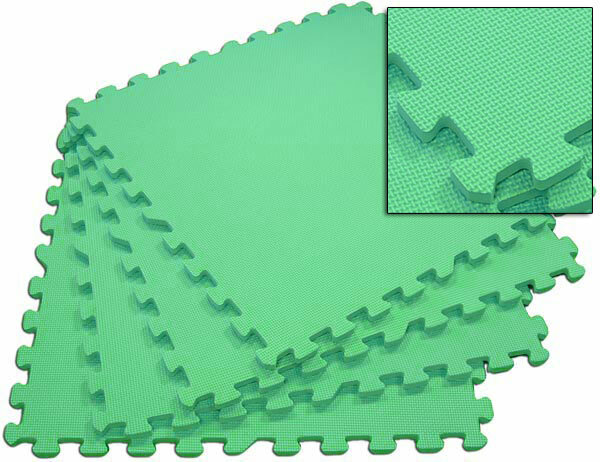 Do not confuse these mats with those paper thin flimsy children toy mats that other sellers carry. There mats are 1/2 inch thick with a hardness of 40-45. 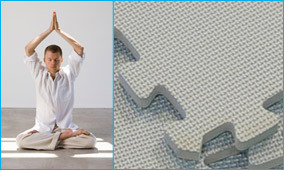 Protect yourself and your loved ones with a higher quality mat. Be aware that may other sellers carry 3/10" mats to cut costs for themselves. 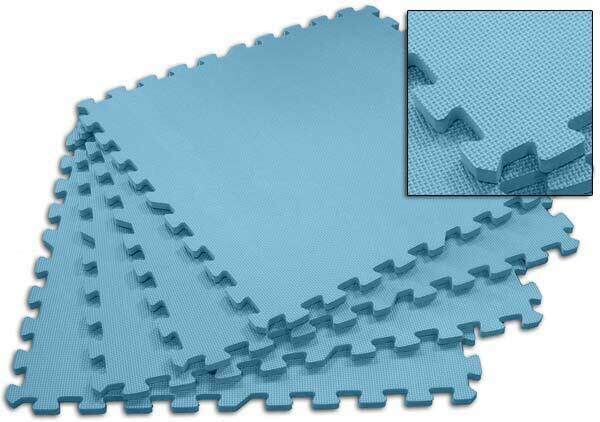 The mats are easily cleaned with light soap water or can be wiped clean with a wet rag. 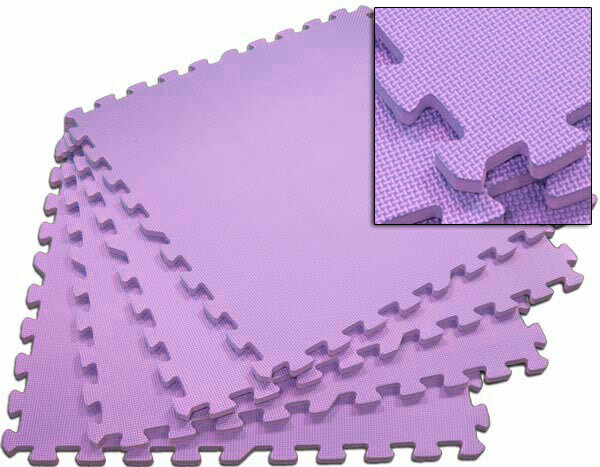 These mats are non-toxic and lead free. They can be used indoors and outdoors. EVA Foam is closed cell and does not absorb water so these mats are completely waterproof. These mats are fleshed with herringbone grip on one side to promote "anti-slip" and these are reversible. 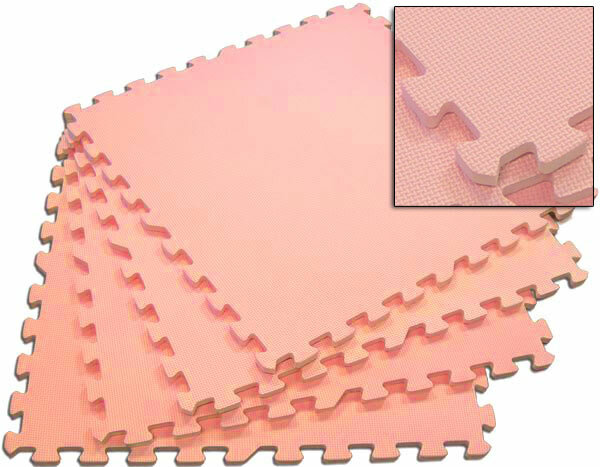 Our edges are beveled so people do not trip over the mats. Save compared to retail stores and other online vendors!